Come and learn how to take your “nail game” to another level. Upon completing this course you will be able to offer stylish, diverse and unique nail design to your clients. 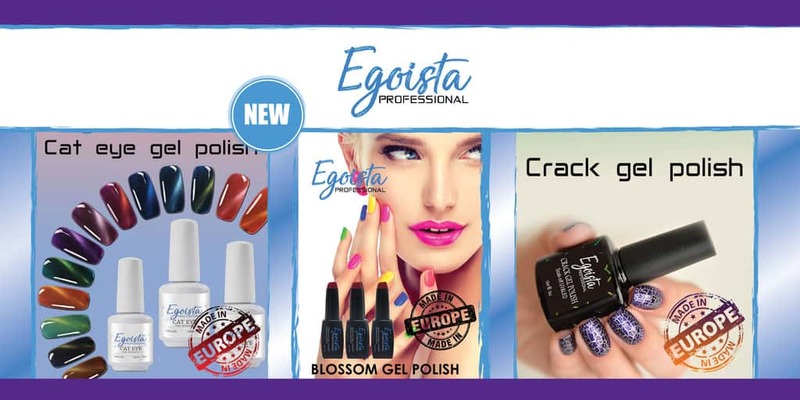 Whether you want to explore nail sculpting with Egoista Hard Gel or Tubegel, or want to explore endless nail art possibilities, this course is for you!!! Although it is strongly recommended that you have prior experience with nail shaping and/or gel polish application, the course is also open to all who would like to start explore nail design. The course offers hands on practice and includes a product starter kit. $299 with kit.